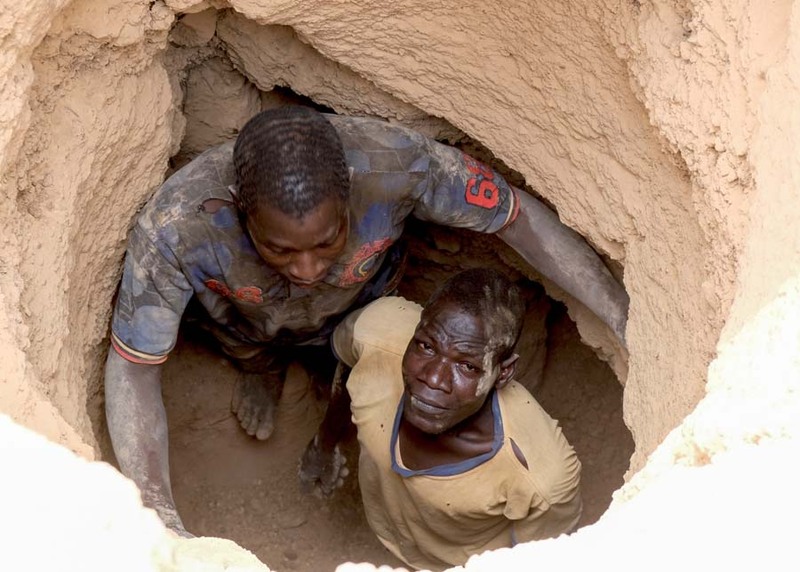 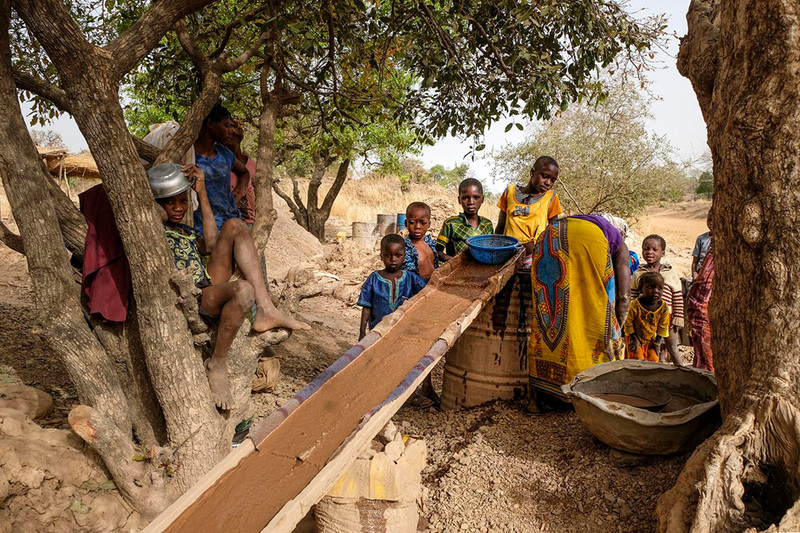 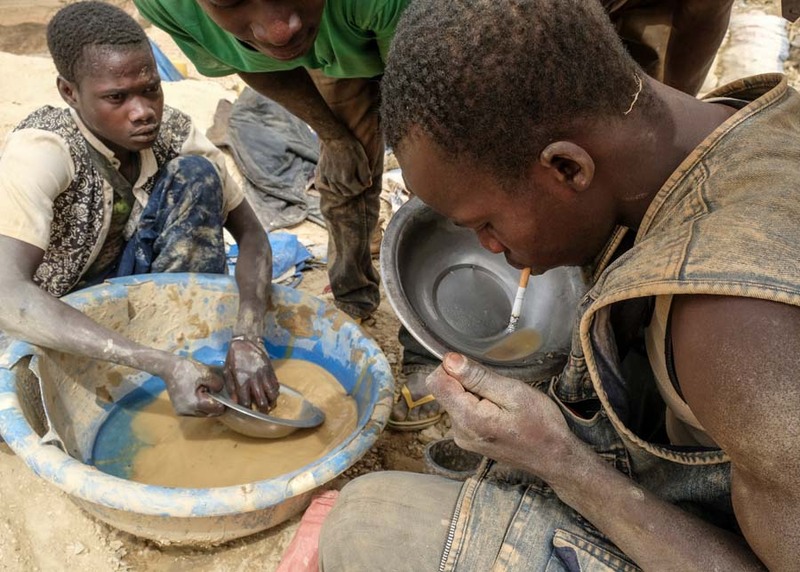 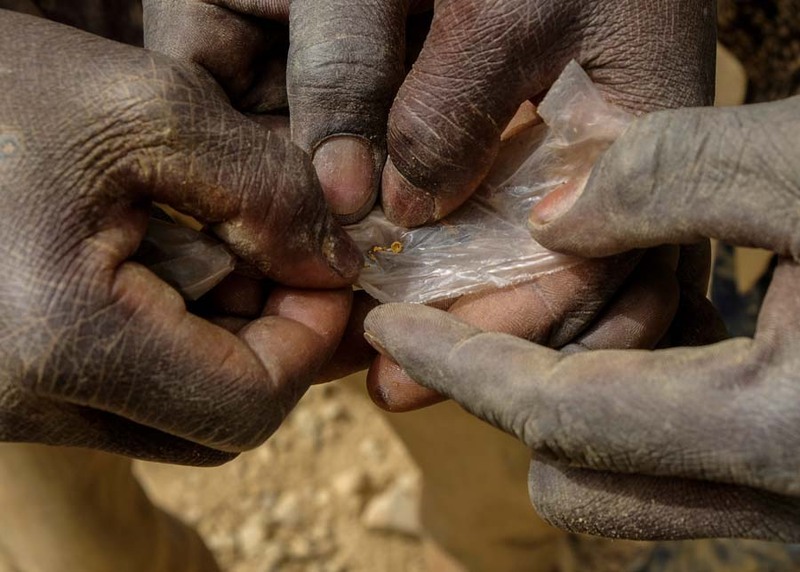 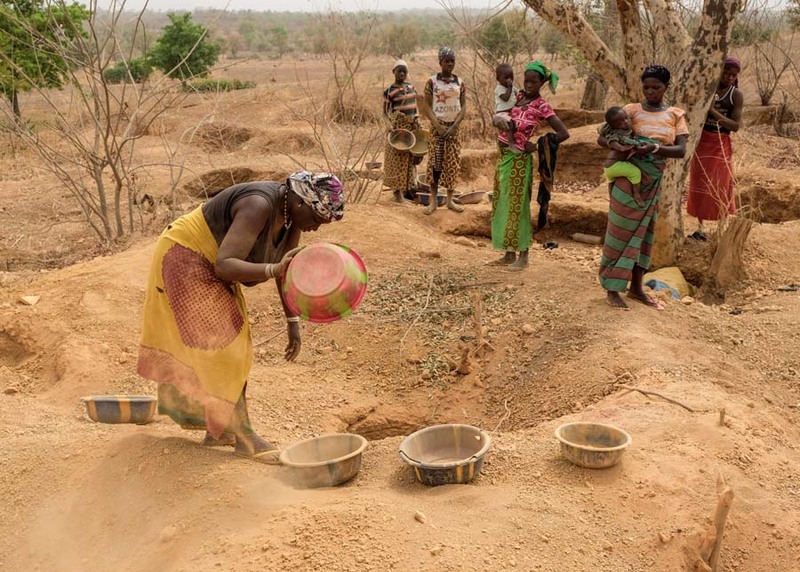 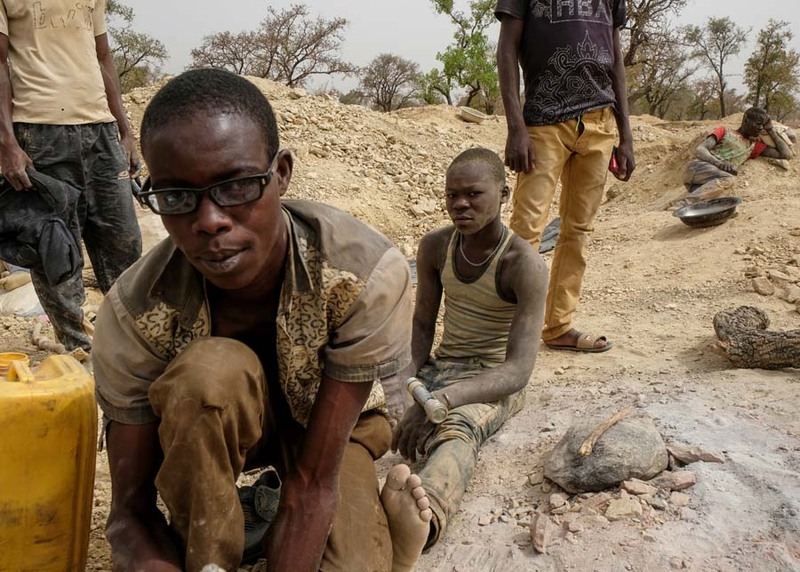 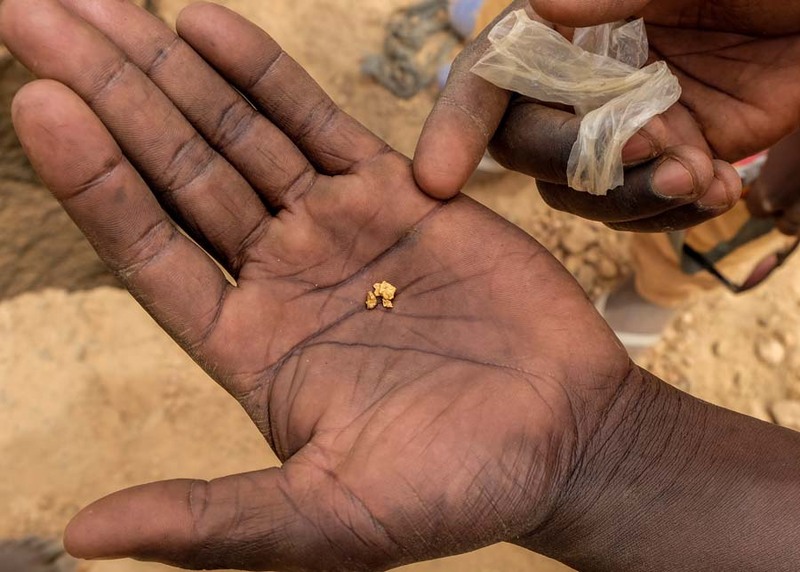 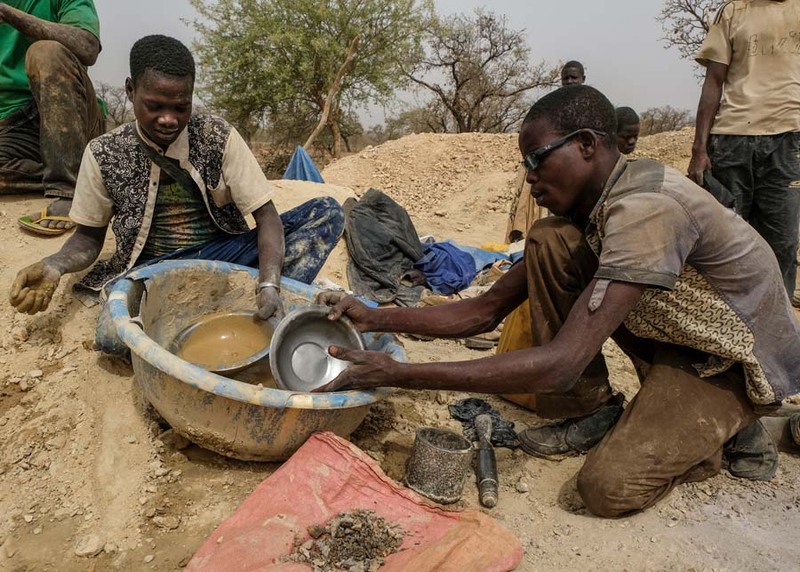 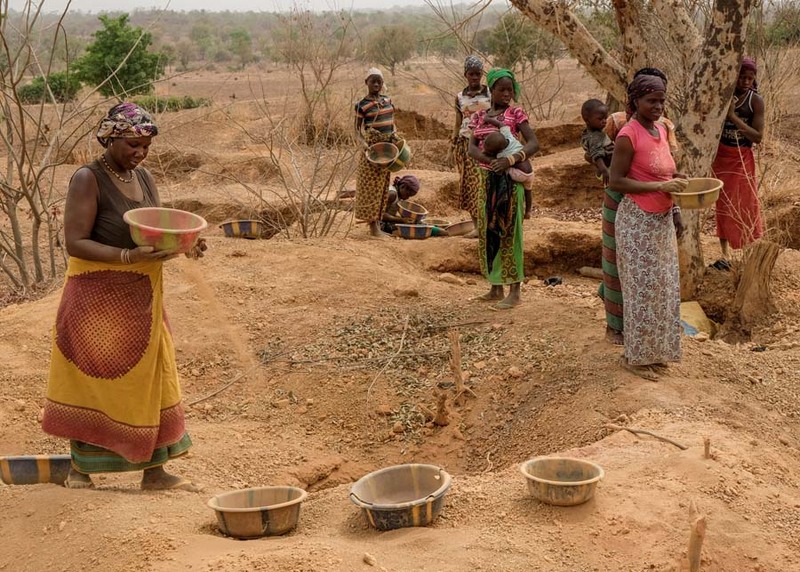 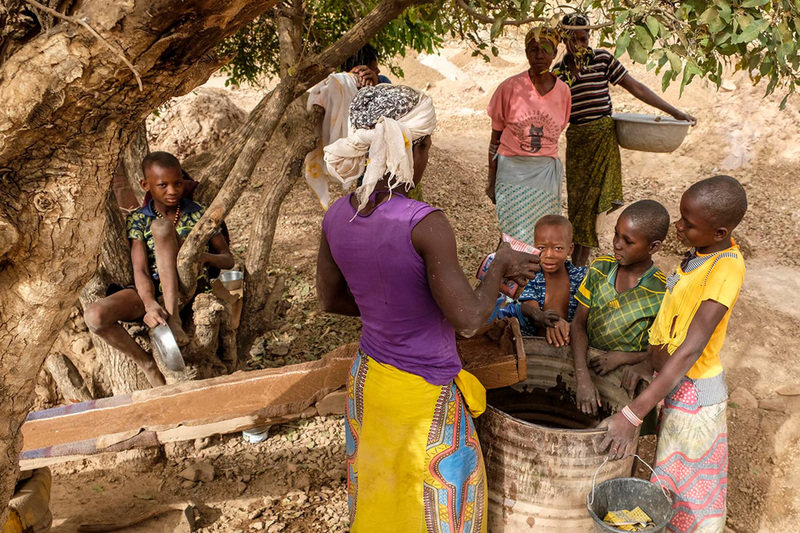 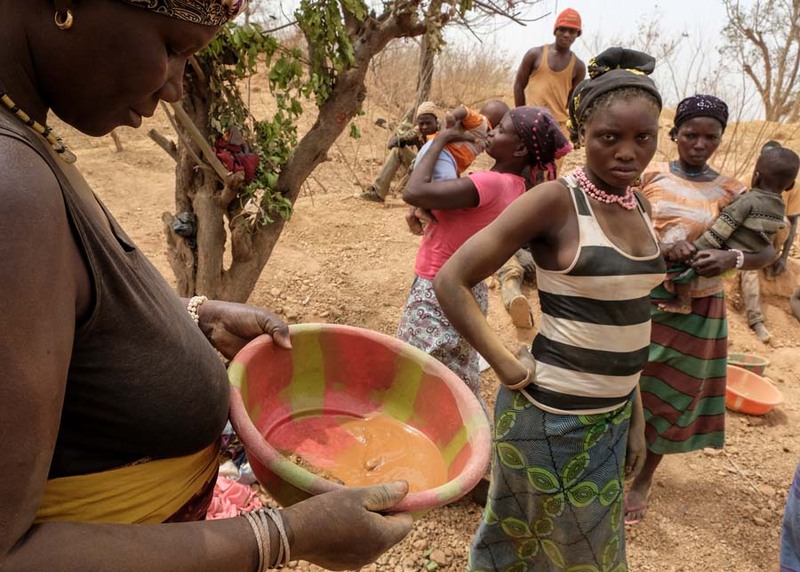 One of Burkina Faso's natural resources is gold. 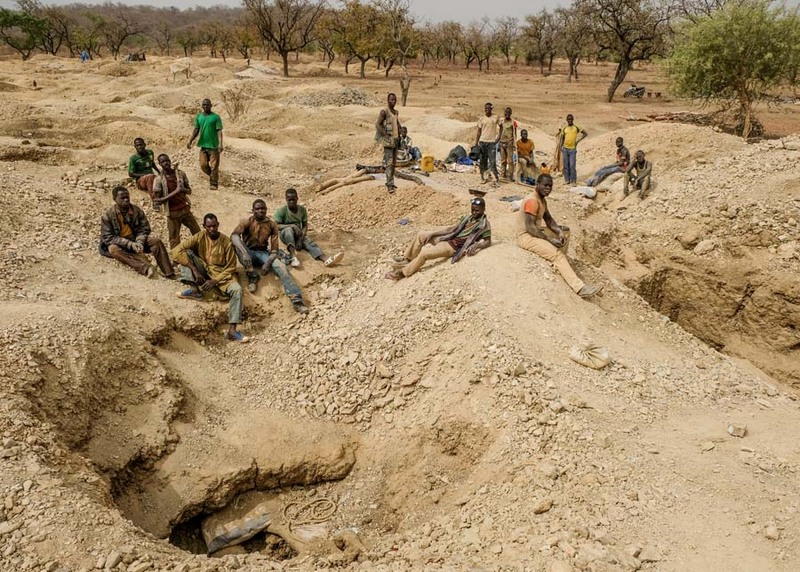 With most of the contracts with the multinational contractors the government receives 10% of profits, or less. 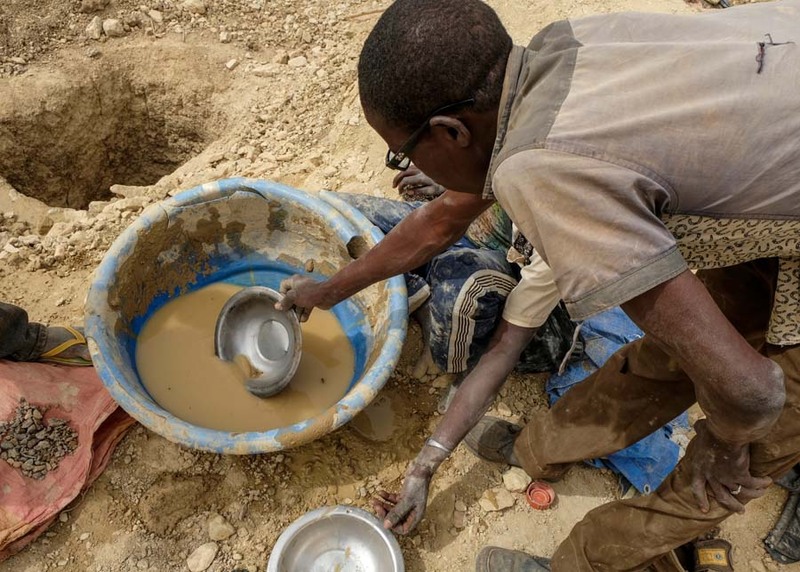 Artisanal gold miners sift or mine the back dirt from exhausted industrial mines that contain minute flakes of gold too small for the mining machines to detect. 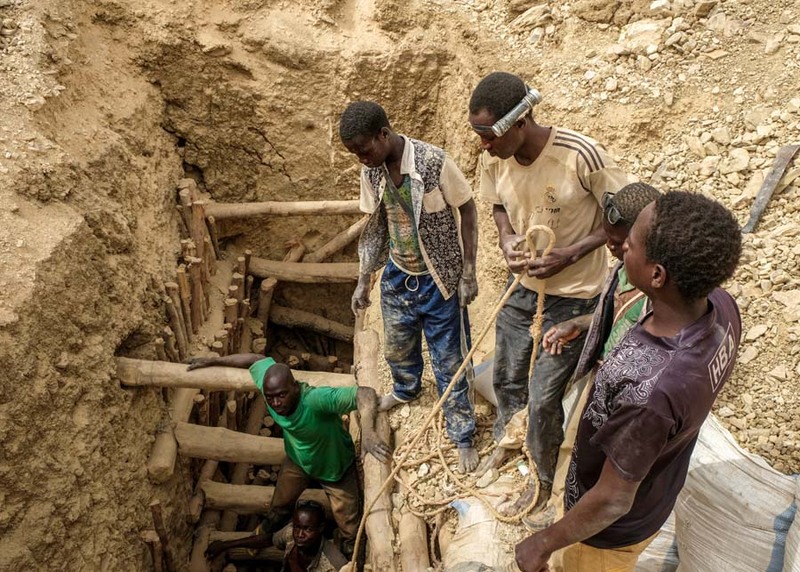 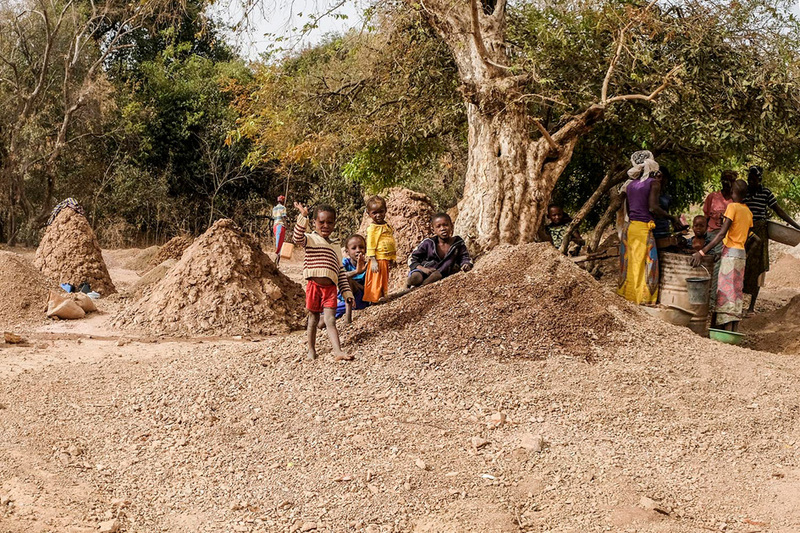 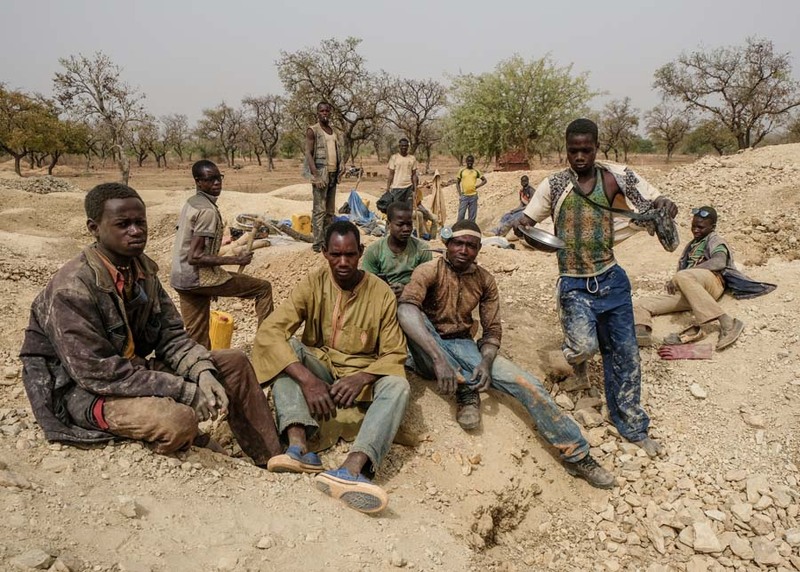 The miners I came across did not make much money but confirmed they were able to support their extended families and send at least 1 child to school. 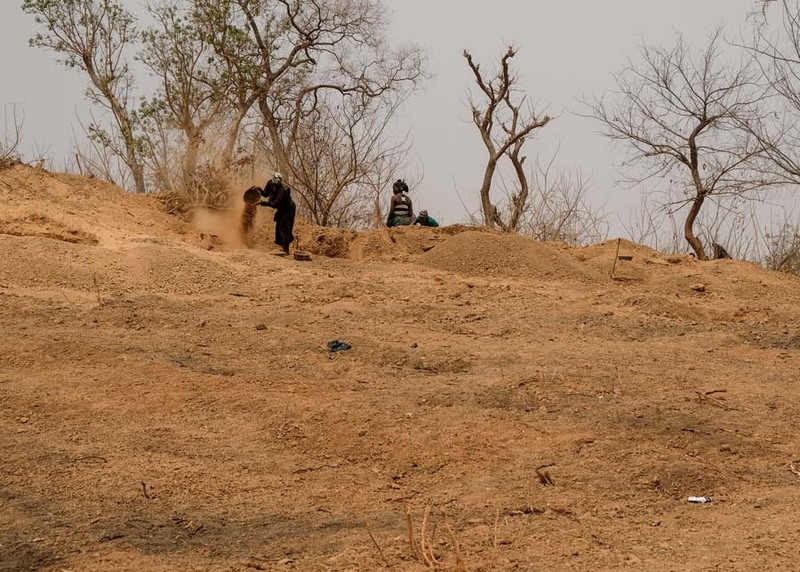 Most of the photos here are from Dohoun, near Houndé.